Paul offers classes, workshops, and retreats in a variety of settings and contexts. 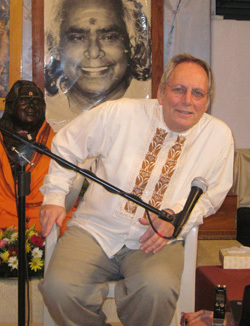 He has presented at a multitude of venues ranging from destination and day spas, yoga & retreat centers such as Omega Institute, Kripalu Center for Yoga & Health, Wainwright House, the Internal Family Systems (IFS) Annual Conference, public libraries, continuing and adult education centers, and senior centers. He offers programs for health care professionals, the general public, and those dealing with health challenges. Paul's workshops are designed to guide and support people on their healing journey and spiritual path, to open their hearts and to experience, live and share an awakening present moment of loving consciousness, compassion and joy. Paul provides trainings and academic courses in Mind-Body Integrative Medicine for medical students and those in the healing arts through many holistic medicine and naturopathic schools including National College of Natural Medicine (NCNM), Canadian College of Naturopathic Medicine (CCNM) and Bastyr University. Dr. Epstein served on the faculty of the Interprofessional Fellowship in Integrative Medicine for the Academy of Integrative Health and Medicine (AIHM) . 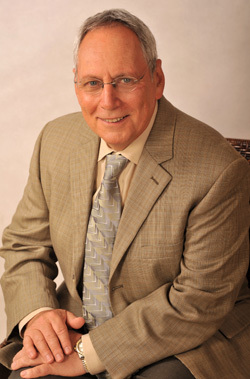 He is a regular speaker and presenter of trainings in Mind-Body Integrative Medicine at many professional conventions and conferences, including the American Association of Naturopathic Physicians (AANP), Ontario Association of Naturopathic Doctors (OAND) and the National Institute for the Clinical Application of Behavioral Medicine (NICABM). Dr. Epstein is the guiding teacher at the Insight Meditation Community of Fairfield County (CT) where he leads ongoing meditation classes and beginner's courses. Paul regularly leads classes at NY Insight Meditation Center, Downtown NY Meditation Center and through several continuing and adult education centers in the Westport, CT area. He has served as a meditation teacher for staff and guests at Omega Institute and is often asked to lead meditation sessions at professional conferences where he is appearing as a lecturer and teacher.